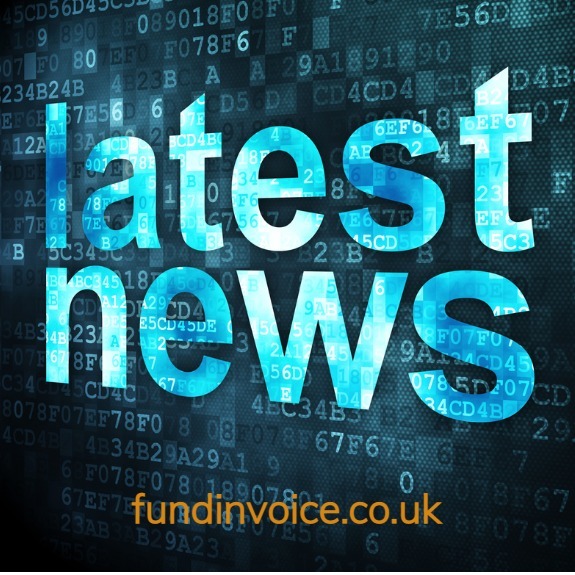 Settling no new working capital facilities in the UK with effect from 6th February 2019. Only supporting existing clients until the end of April 2019 (just over 2 months away). The announcement goes on to explain that staff will be working with clients, prospects and introducers to help them find and move to other service providers. If you are a client or prospect of Scottish Pacific Business Finance, don't panic - please call Sean on 03330 113622 and he will do everything possible to find you an alternative invoice finance company, before Scottish Pacific stop supporting you. In only March 2017 I received notification of their "invoice finance with a difference" proposition. Since then our sales contact has moved on and I noticed a couple of days ago, another LinkedIn contact mentioning their proposed withdrawal from the UK market. At a meeting in the last few days, a sales manager from another invoice finance company mentioned that they had been working with several existing clients from Scottish Pacific that had also mentioned that they were only going to be supported until April 2019. The good news for existing clients is that there are plenty of other alternative funders that are crying out for new clients, so you are highly likely to be able to find an alternative arrangement before the deadline. A quick search at Companies House reveals just over 20 companies with charges registered to Scottish Pacific Business Finance.